MORRISTOWN, NJ (November 1, 2016): On Wednesday, November 9, Americans from coast to coast will wake up breathing a sigh of relief, because after what seemed like an eternity, this truly historic and tumultuous election process – regardless of which side of the fence you are on – has finally come to a close. After months and months of debates, rallies, scandals and relentless television ads, America has finally chosen its 45th President of the United States. To honor this milestone in our nation’s history, Bananas Smoothies & Frozen Yogurt®, serving real fruit smoothies, fresh squeezed juices, nondairy fruit frosties, nonfat frozen yogurt sundaes, and an assortment of natural grab and go snacks, is celebrating by releasing a new, limited-edition beverage called the “Orange You Glad It’s Over?” Smoothie – a delicious 16-ounce blend of nonfat vanilla frozen yogurt, ice, mandarin oranges and carrots. Additionally, to commemorate the 45th Presidency, the 16 ounce “Orange You Glad It’s Over?” Smoothie will be available at participating Bananas Smoothies & Frozen Yogurt locations nationwide for just 45 cents on Wednesday, November 9, 2016. *Offer available only on November 9, 2016 at participating locations, while supplies last. 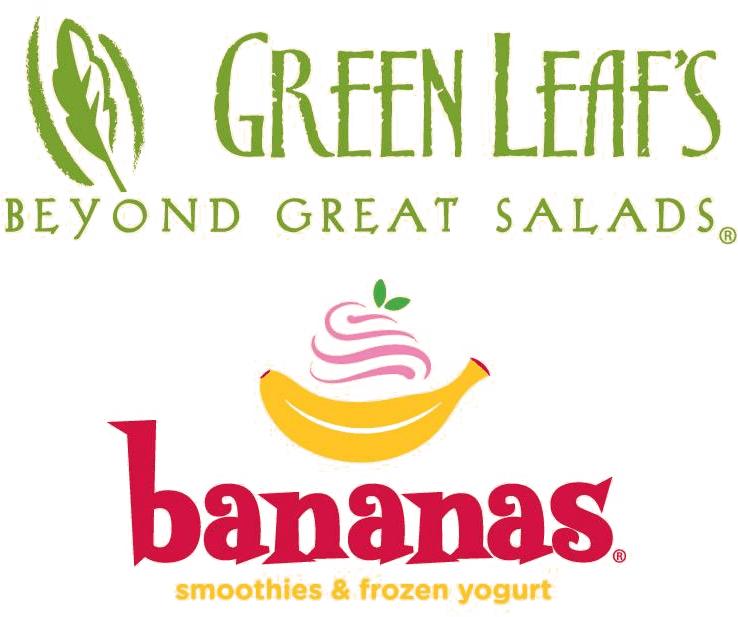 For more information, please visit www.greenleafsbananas.com.